Check that any secure websites you visit really are secure before you submit any sensitive data. Take a look in the address bar of your browser; you should see "https://" at the start instead of “http://”, where the S stands for security. There should also be a lock icon that you can hover over to see the level of encryption. If you do get something that looks like a phishing attack, report it. You can forward emails to your security officer or IT department. 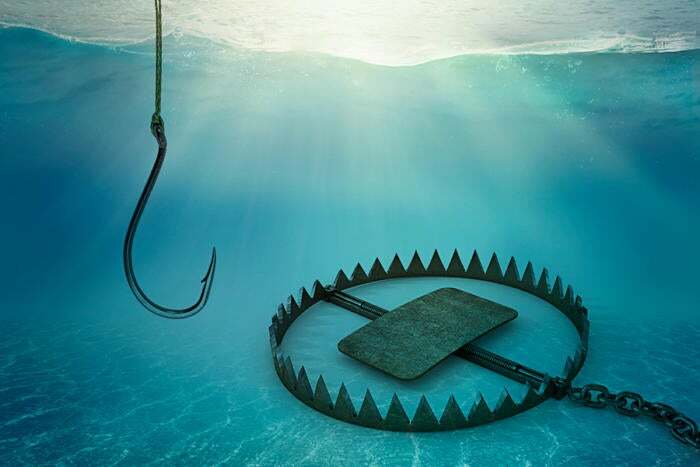 Many companies and services also have email addresses specifically for suspected phishing emails, and they’ll confirm whether an email is legitimate or not. You can also file complaints at the Federal Bureau of Investigation Internet Crime Complaint Center. If in doubt, it’s always best to ask your IT department. Note: Special thanks to my partner Sophos for help in producing this article.